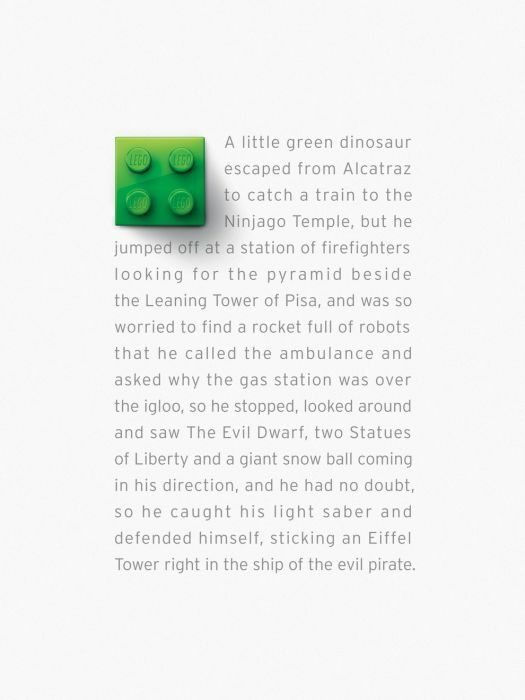 The Lego website has developed over the years, and aims to provide many extra services for fans, as well as simply a shop and product catalog. There are moderated message boards, founded in 2005. My Lego Network is a social networking site that has replaced Lego Club pages. It involves items, blueprints, ranks, badges which are earned for completing certain tasks, trading and trophies called masterpieces which the user uses to go to the next rank. The website also has a built in inbox that contains prewritten messages. (This was to avoid cyberbullying.) The website has automated characters within the website called networkers. They are able to do things which normal users can't do, such as sending messages that were not prewritten, selling masterpieces, blueprints and other things of that sort. And last, there are modules which are set up on the user's page to 'grow' certain things, for showing picture compositions or both.